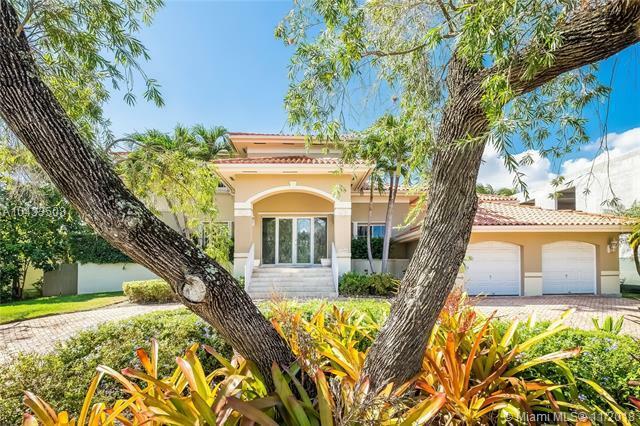 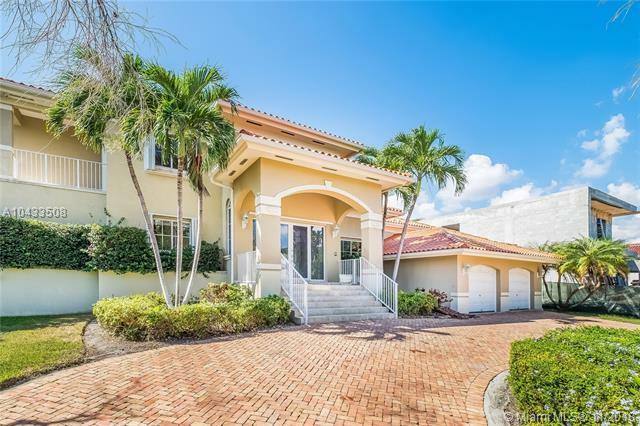 Beautiful 2 story home in Gables by the Sea, a gated community. 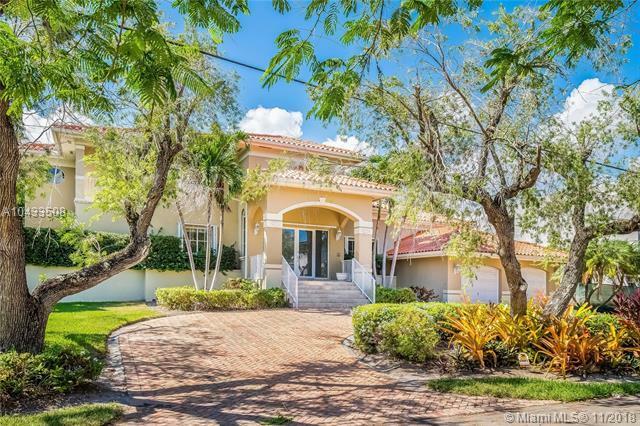 High ceilings, formal dining room, Master suite and loft. 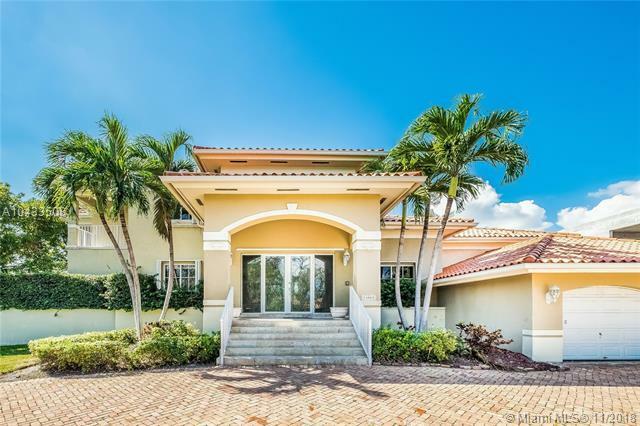 100 ft water front (no ocean access), swimming pool and amazing covered entertaining area out back.